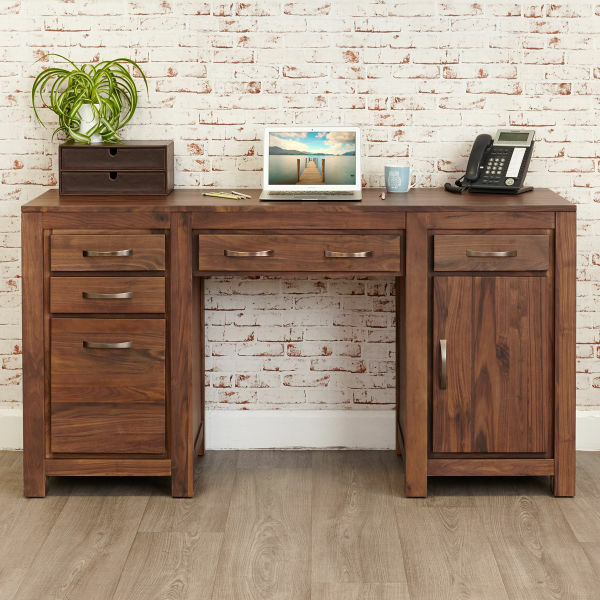 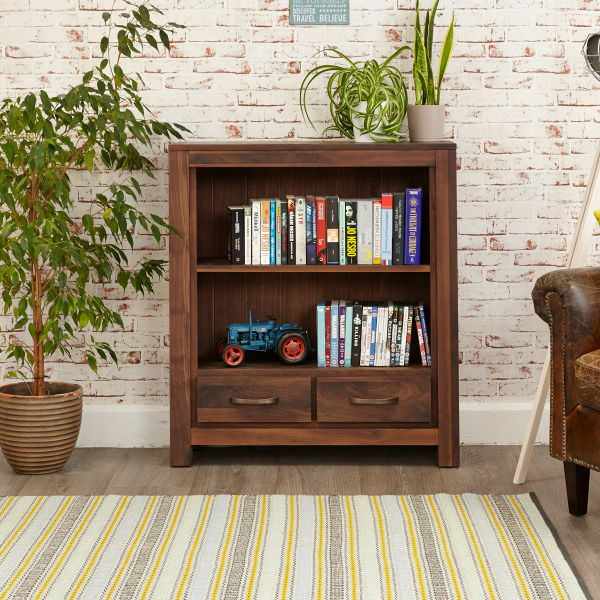 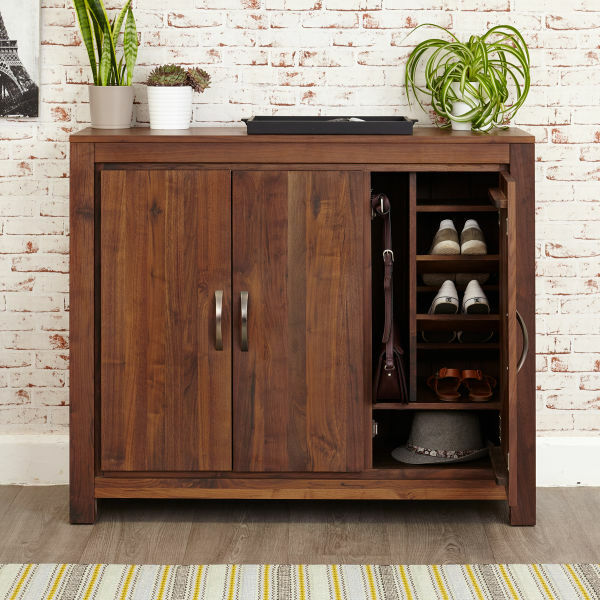 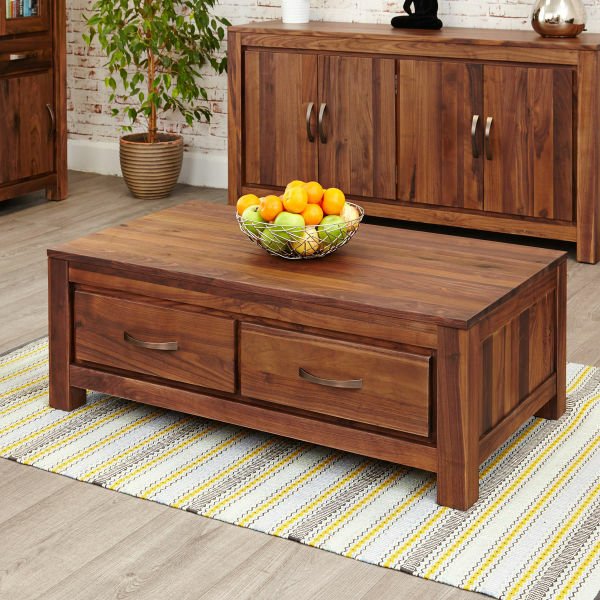 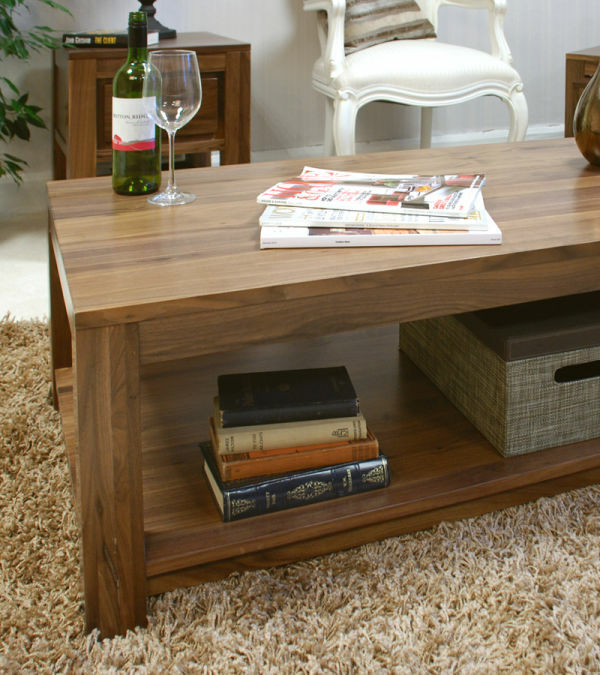 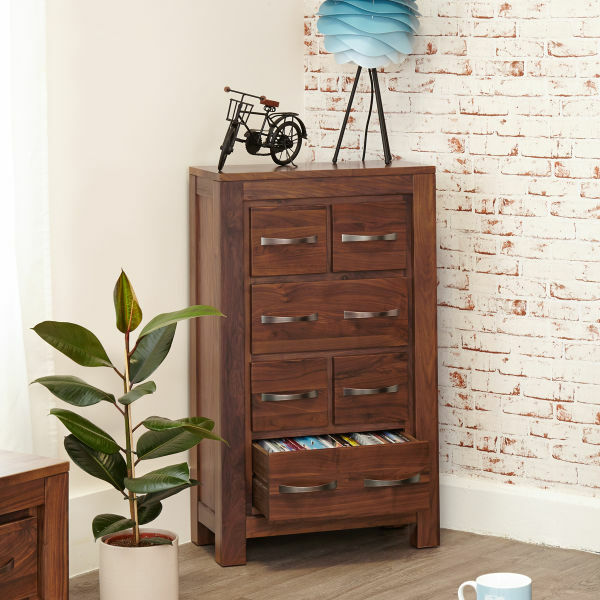 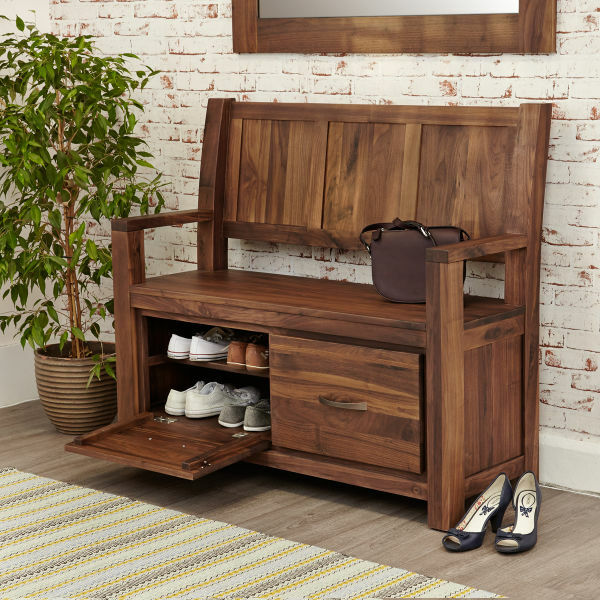 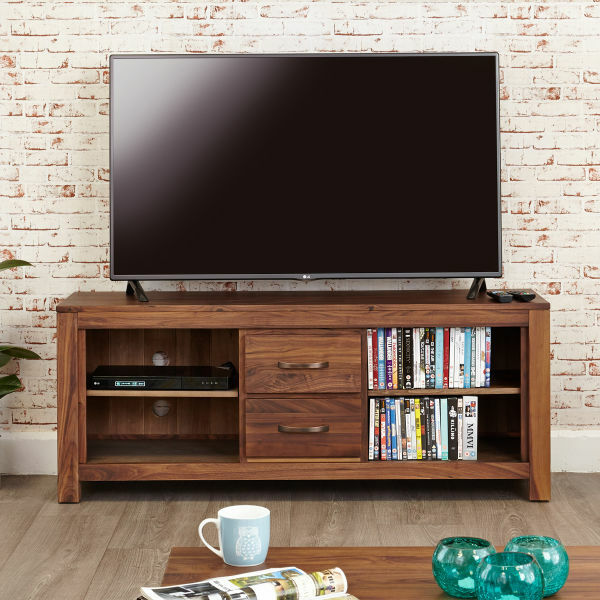 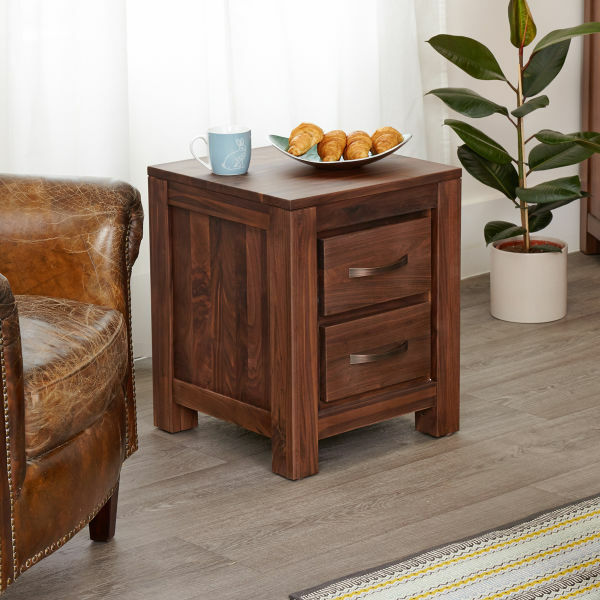 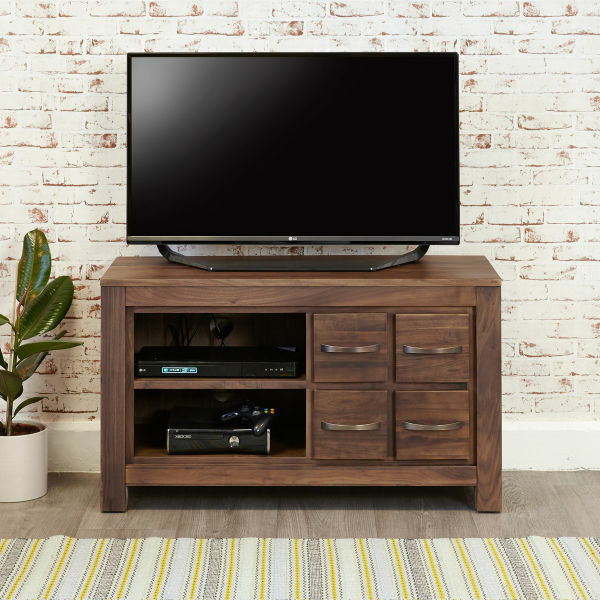 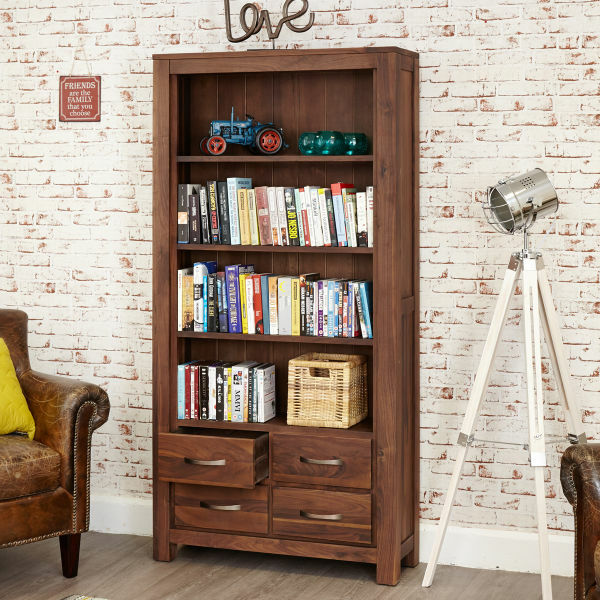 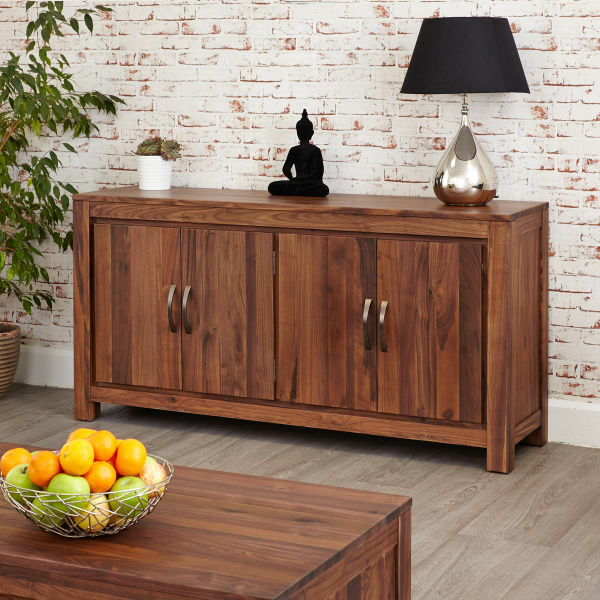 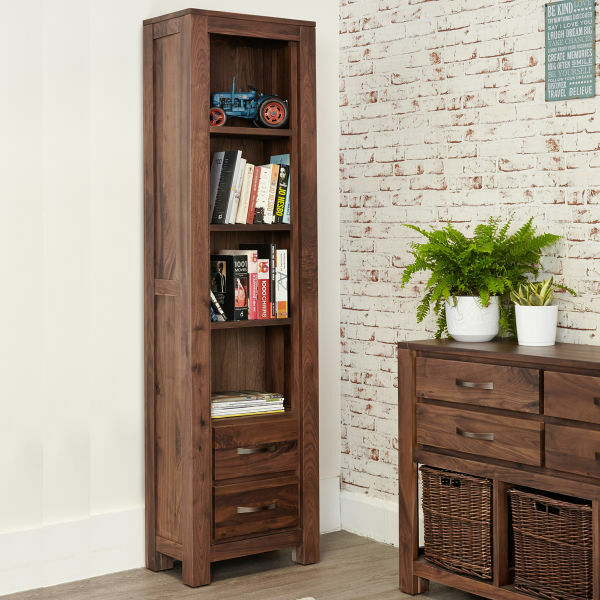 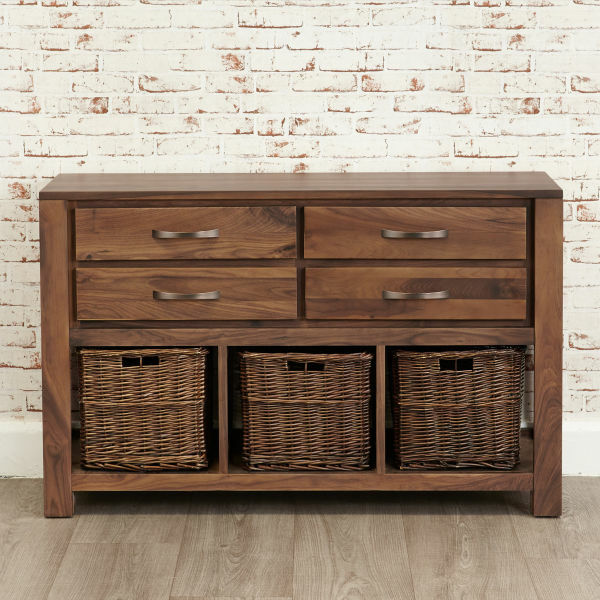 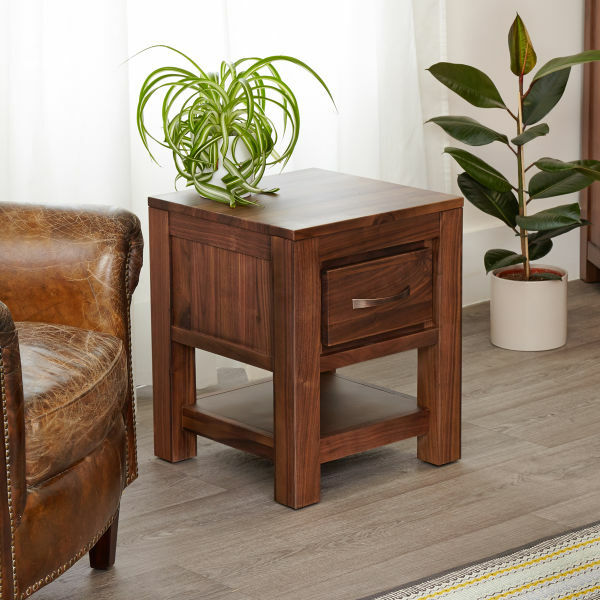 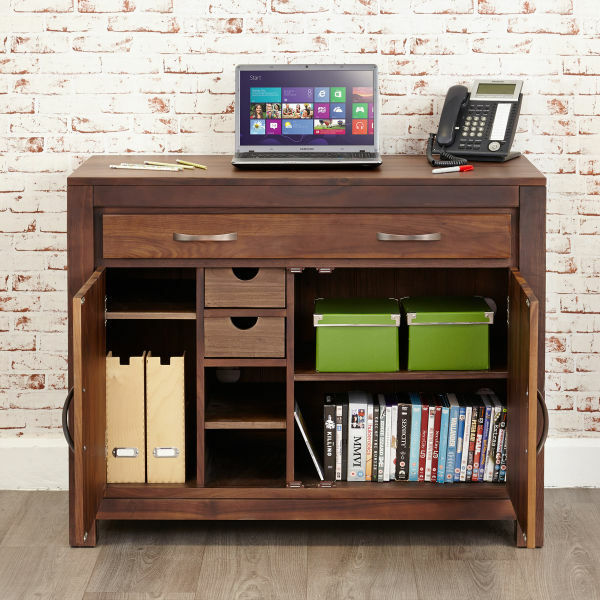 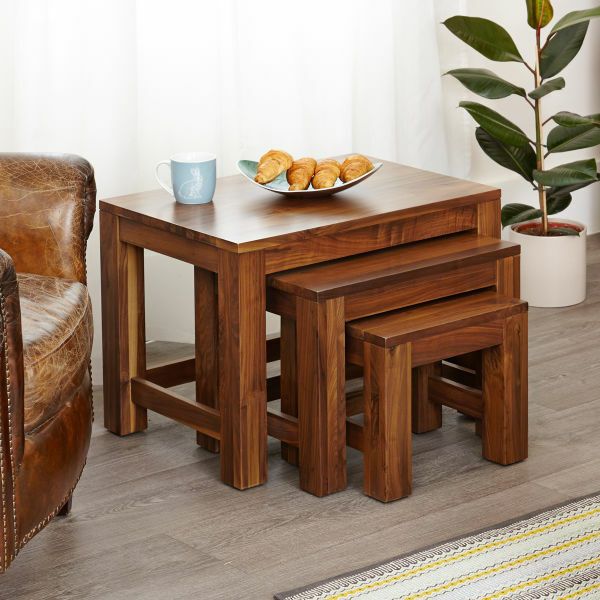 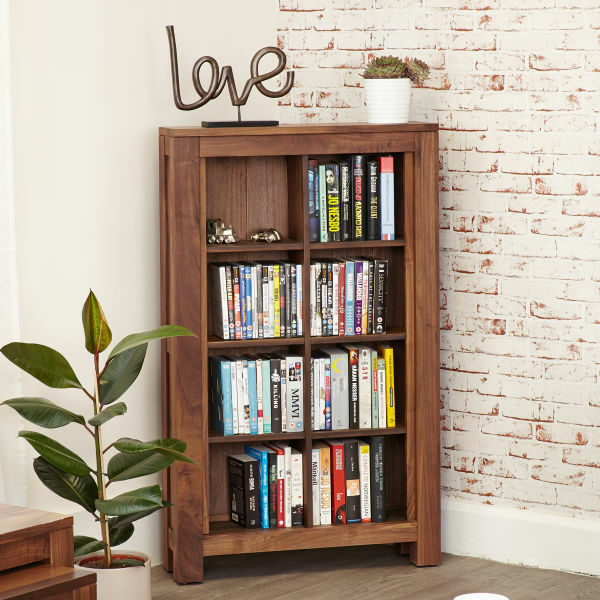 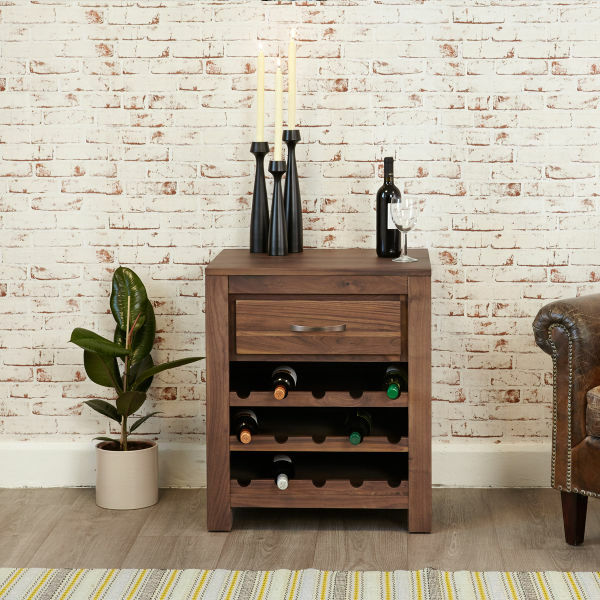 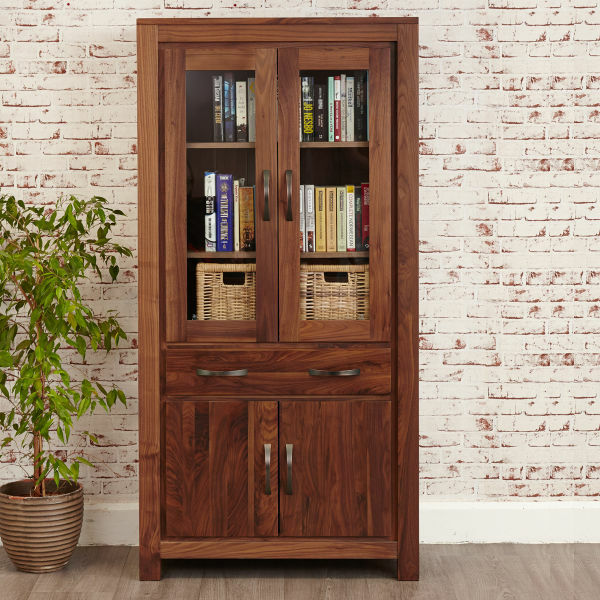 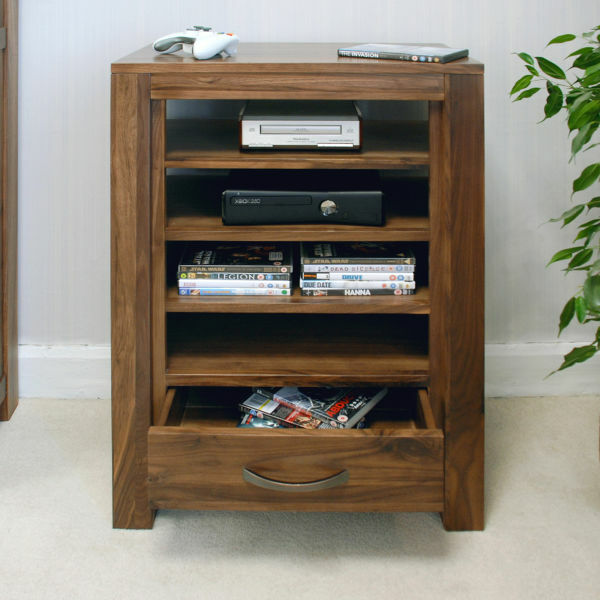 Our beautiful Mayan range of solid walnut furniture gives any room an air of efficiency with its stylish designs and sturdy construction. 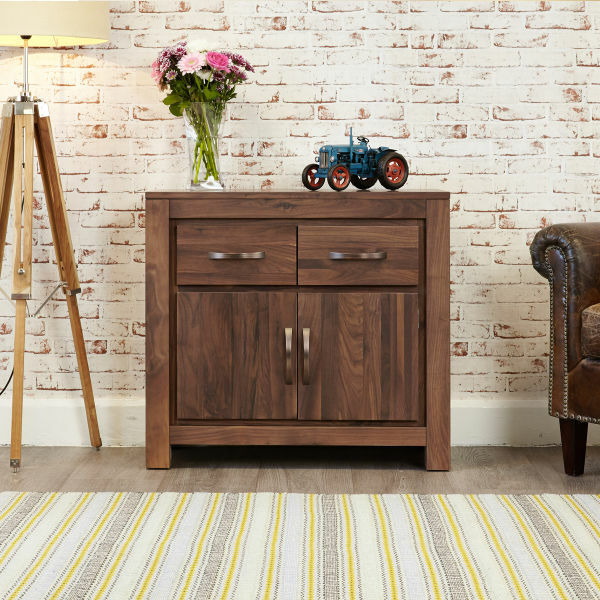 There are carefully selected pieces for every room, from the living room, dining room, home office or hallway. 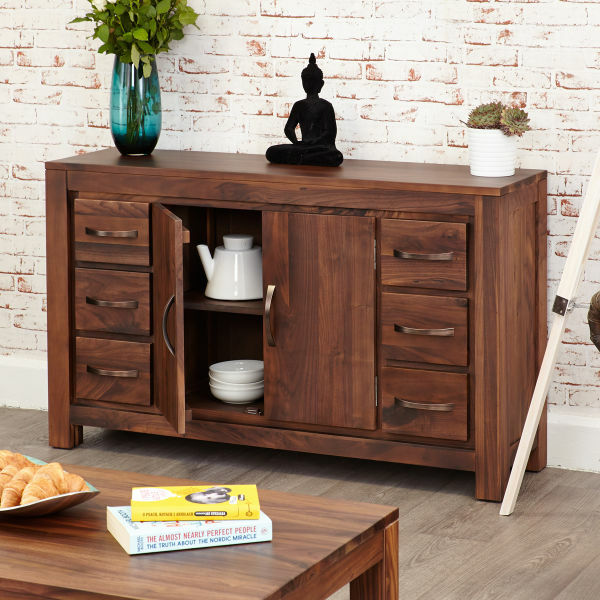 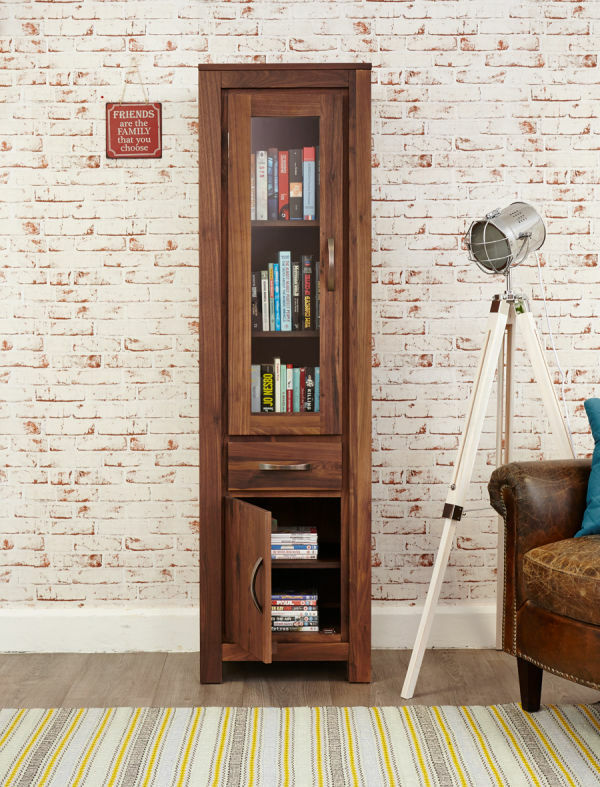 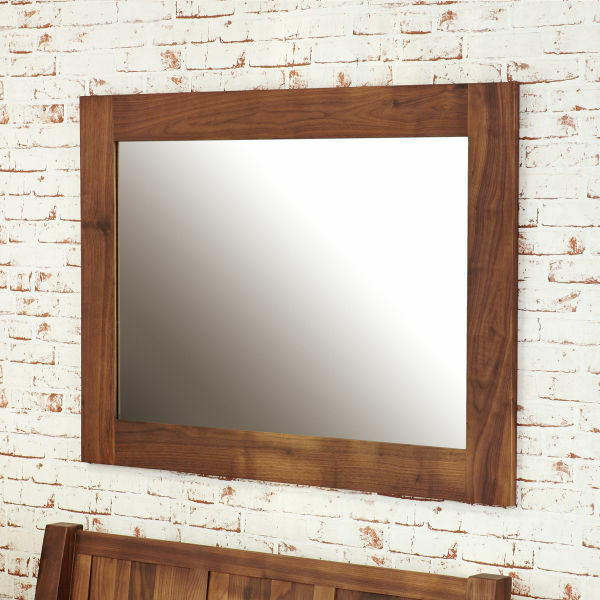 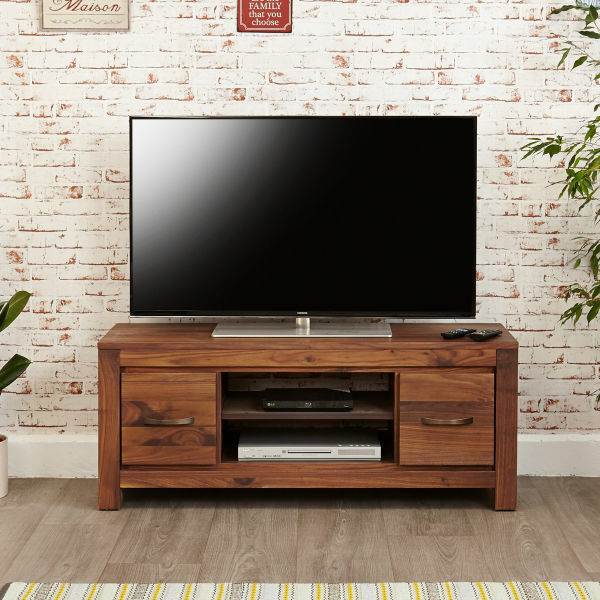 Our Mayan Walnut range from Baumhaus is made from solid, environmentally friendly, high grade walnut, which has been finished off with a soft satin lacquer to accentuate the wood grain and stylish antique bronze handles for the finishing touch. 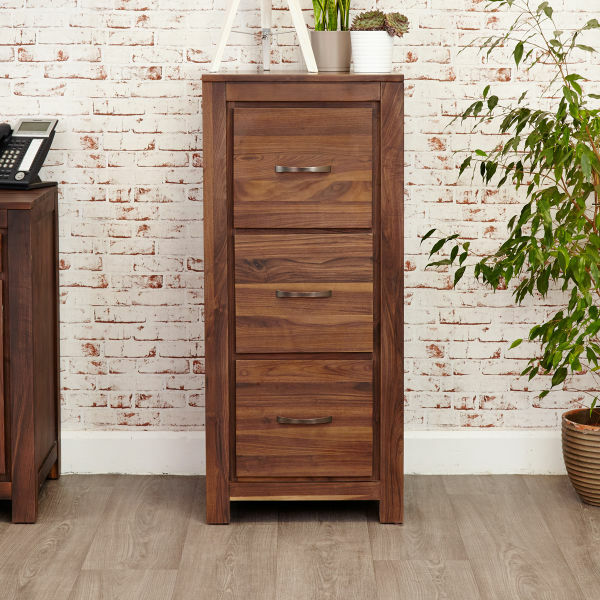 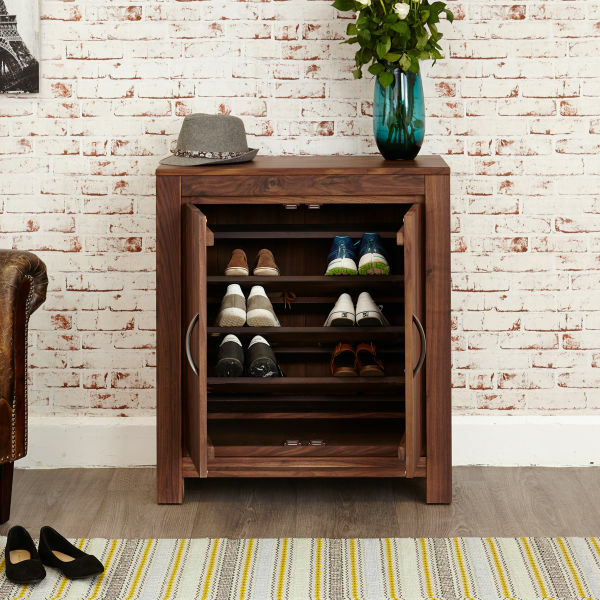 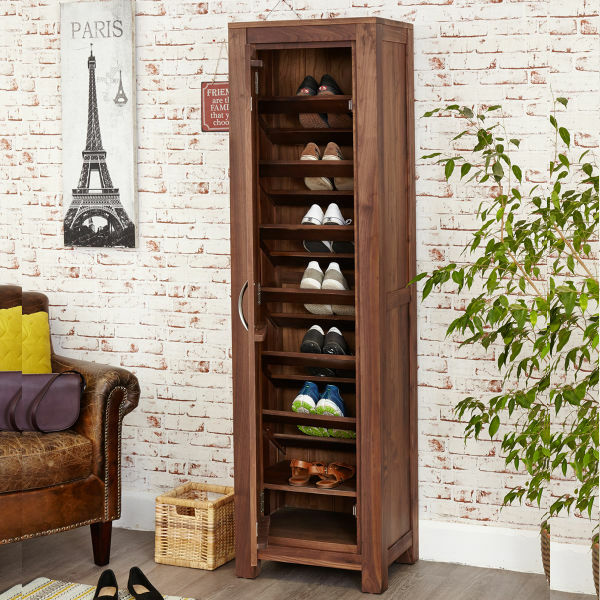 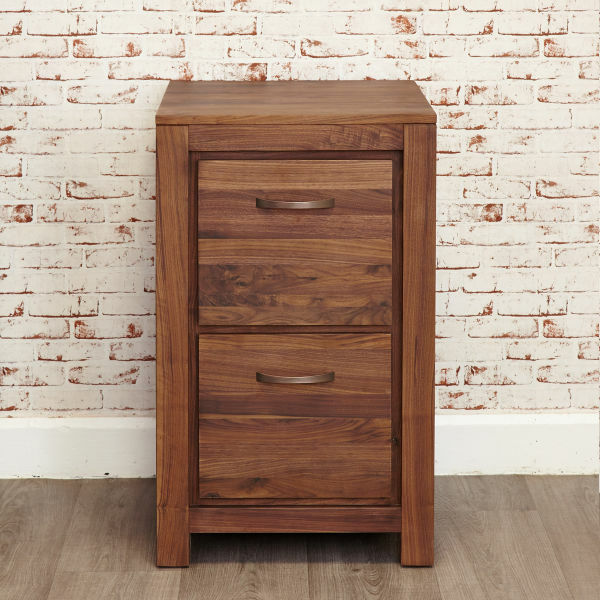 Each piece in the range is built by quality craftsman and is designed to last a lifetime - featuring tongue and groove back and dovetail joint on all drawers and all pieces in the range give any room a real touch of elegance and classic appeal.